With sights set on legal recreational bud next year, it appears that many Canadian cannabis entrepreneurs are ignoring regulations for dispensaries. Having some of the highest density of dispensaries in Canada, the city of Vancouver is having a tough time regulating the budding businesses. Not only have these shops been operating within the gray area of medical cannabis in Canada, but 64 of them don’t even have a business license. This has resulted in the city issuing a huge amount of tickets to the dispensaries, with only 20% of them actually being paid. 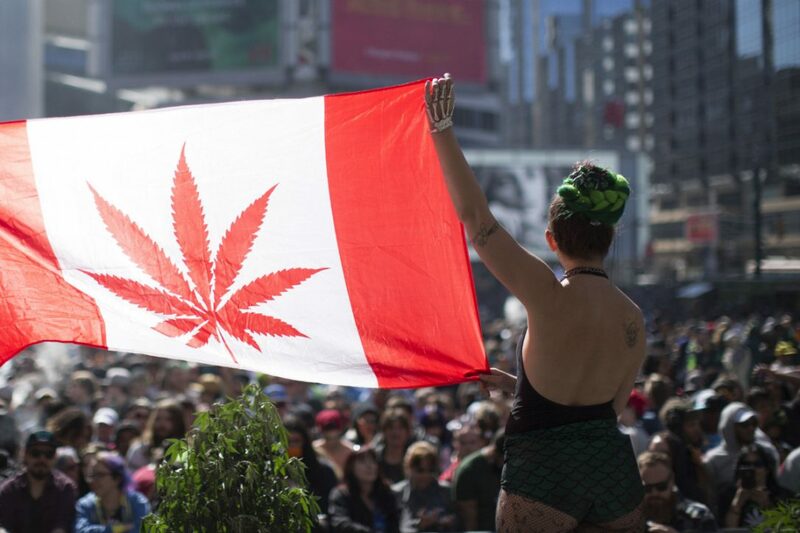 With sights already set on legal recreational bud next year, it appears that many of these Canadian cannabis entrepreneurs are ignoring the cities current regulations for dispensaries altogether. Among the 64 unlicensed dispensaries in the lower mainland, a total of 2024 tickets has been issued to them by the municipality. The total dollar amount for these outstanding tickets is a whopping $1.2 million, and in the time span of just over a year, only $160,000 has been paid by the dispensaries. Comparing with the usual city-issued ticket repayment statistics of 86%, cannabis businesses are under a 20% collection rate. The municipality of Vancouver has filed 53 injunctions against pot shops operating without business licenses or zoning approval. In an attempt to force their closure, the city’s chief license inspector Kathryn Holm says that they are at the behest of the judicial system. It appears that the courts are not prioritizing the crackdown on these cannabis businesses in the city because if they were, those 64 unlicensed vendors would not exist. The processing of these bylaw infractions are taking a back seat in the judicial system, which many would argue is better for the city as a whole. By clogging up the courts with cannabis-related charges right before the stuff gets legalized would be a huge waste time and money, so the actions or lack thereof of the BC courts are popular among the eyes of the cannabis community.